Mohammod Ali Hamadei, Ali Hamadi, "Castro"
Scars and Marks Hamadei has a mole on his right cheek below the eye. The Rewards For Justice Program, United States Department of State, is offering a reward of up to $5 million for information leading directly to the apprehension or conviction of Mohammed Ali Hamadei. 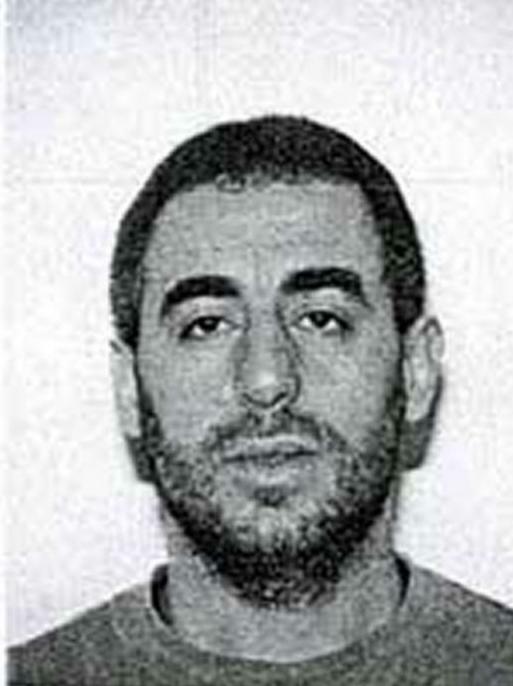 Hamadei is an alleged member of the terrorist organization, Lebanese Hizballah. He is thought to be in Lebanon. Mohammed Ali Hamadei was indicted for his role and participation in the June 14, 1985, hijacking of a commercial airliner which resulted in the assault on various passengers and crew members, and the murder of one United States citizen.